When you’re creating an animated video, one of the most critical tasks is creating a storyboard and script. No matter how impressive your animations and graphics, without a good foundation of solid content your message will fall flat. The good news is you’ve likely got a wealth of written content just waiting to be turned into an animated video. 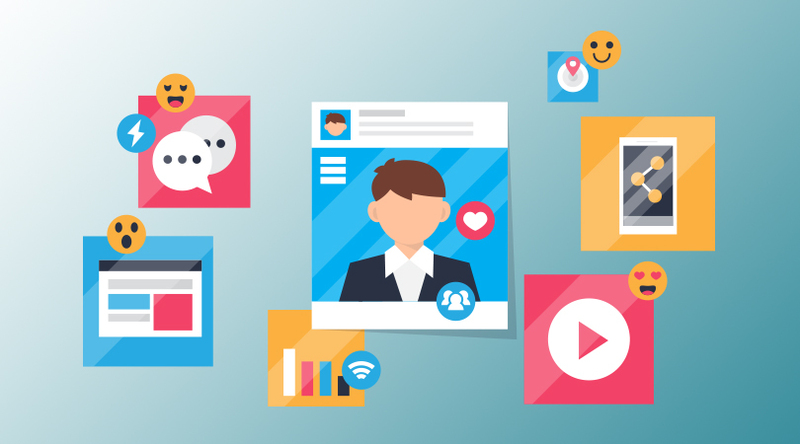 Here’s how you can easily make engaging animated videos from blog articles and other written content you’ve already created. What Type of Content Makes Good Animated Videos? While these are all good places to mine great content, it’s important to understand that not all content lends itself to an engaging animated video. Even further, not all animated videos lend themselves to all different viewing platforms. 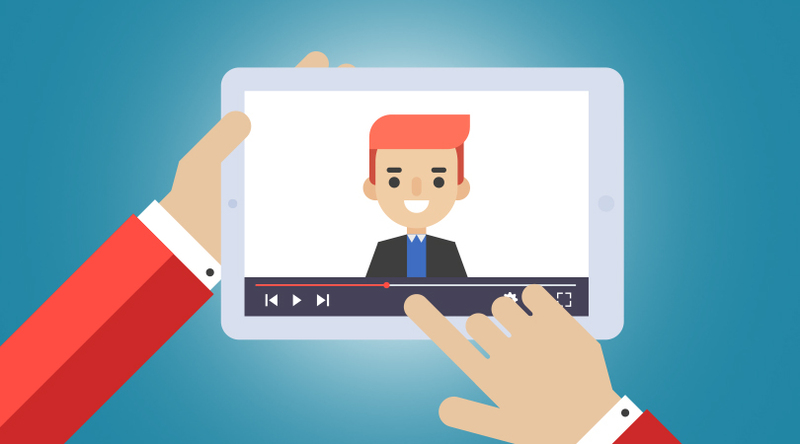 Generally, the information in animated videos should be straightforward and easy to understand. However, you might be able to break this rule depending on where you plan to share your video. So do your research and learn about the elements that make a successful video on your desired platform before you begin. How Do I Turn My Blog Article into an Animated Video? 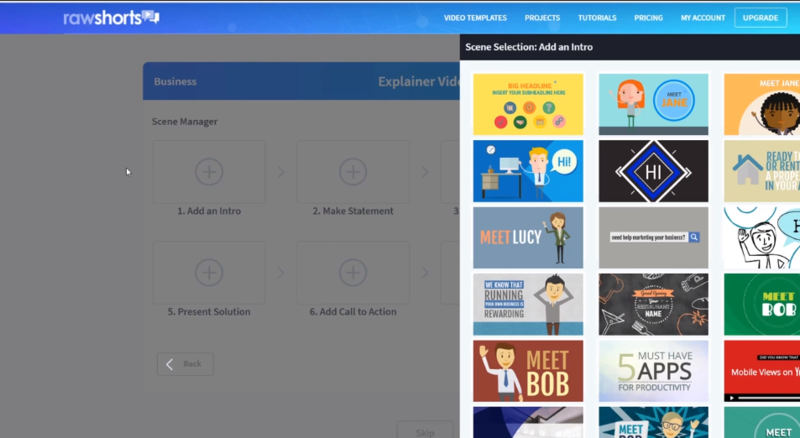 Once you’ve selected your content, there are several ways to go about turning it into an animated video. Hire an animation studio. This is by far the most time-consuming and expensive option. While you’ll end up with a professional video, the expense and time required for production put the use of animation studios out of reach for nearly everyone, except those running the largest campaigns. Learn animation software. 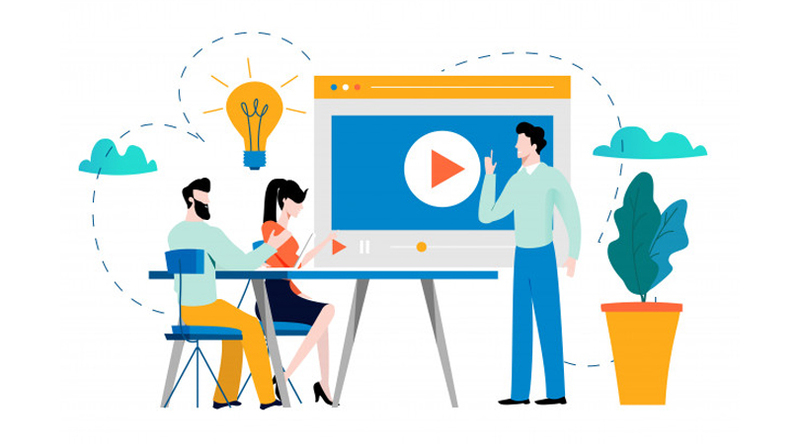 You can save lots of time and money by purchasing software and creating your video in-house, but most options on the market are incredibly complex and have a steep learning curve. 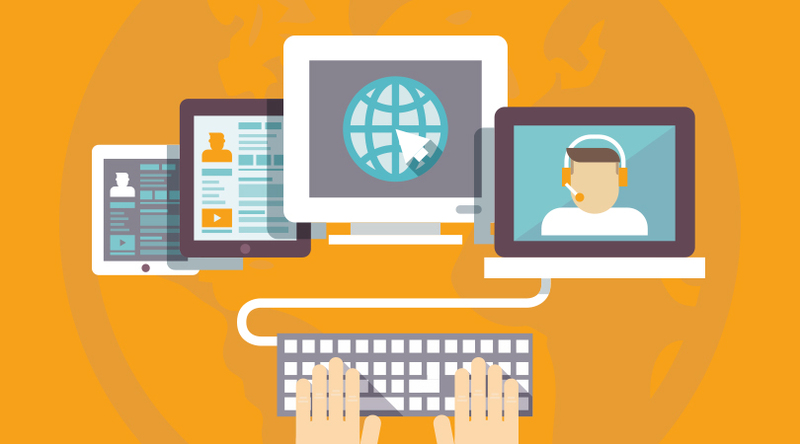 If you’re a video production or animation expert, it might pay off to purchase software for regular use. But if you’re a novice just starting out, this probably isn’t the way to go. Use an online template. You can manually enter your written content into a designer-created, user-friendly template online in order to create a basic animated video and then customize it to your liking. This is much more cost-efficient than outsourcing video creation or purchasing software and makes video creation much more easy and accessible. Enlist artificial intelligence. Video creation software that uses artificial intelligence (AI) can create a draft of your video without the need to manually enter anything. By simply uploading your document, copy/pasting your text, or entering a URL where the information can be found, AI identifies the key points of your article and even extract images from published material on the web. All that’s left to you is to polish the final product. 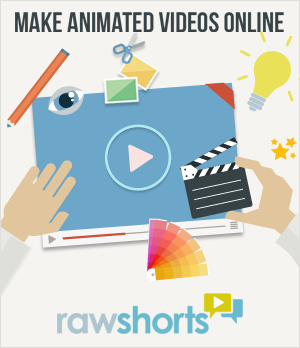 RawShorts can be used by anyone to create engaging, professional-quality videos. With an AI video creator, thousands of templates, stock images and video clips with endless customization options, the only thing that limits you is your imagination – not your skill level. Sign up for a free account today and make your first video in minutes!